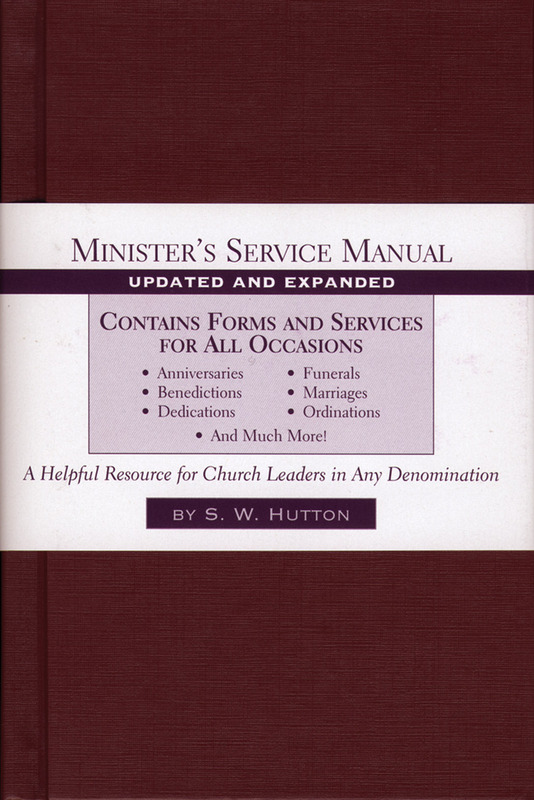 The Minister's Service Manual is an essential tool for pastors of any denomination in preparing for worship services, weddings, funerals, benedictions, dedications, baptisms, and more. This handy volume now contains updated information throughout and the best of the Minister's Marriage Manual as well. With these procedures, forms, suggestions, poems, and outlines, ministers will be fully prepared to create an appropriate service no matter what the occasion. 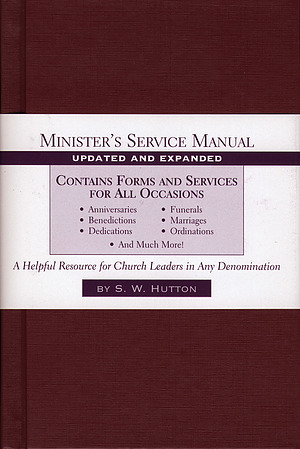 Minister's Service Manual by Samuel Ward Hutton was published by Baker in October 2003 and is our 7607th best seller. The ISBN for Minister's Service Manual is 9780801091667. Be the first to review Minister's Service Manual! Got a question? No problem! Just click here to ask us about Minister's Service Manual.